Sandeep Plastic was established in the year 1994. 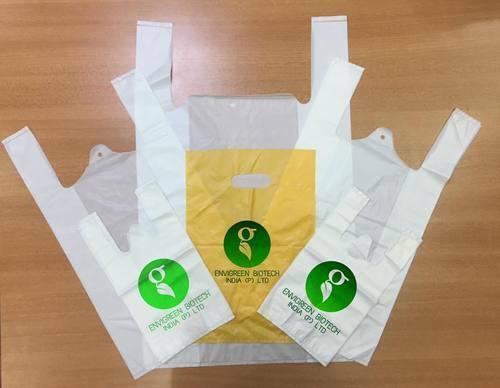 We are a leading Wholesaler, Trader of Plastic Carry Bags. We offer different and easy options of payment keeping in mind the convenience of our valued customers. The customer-focused approach has enabled us in establishing a broad client base across the market.